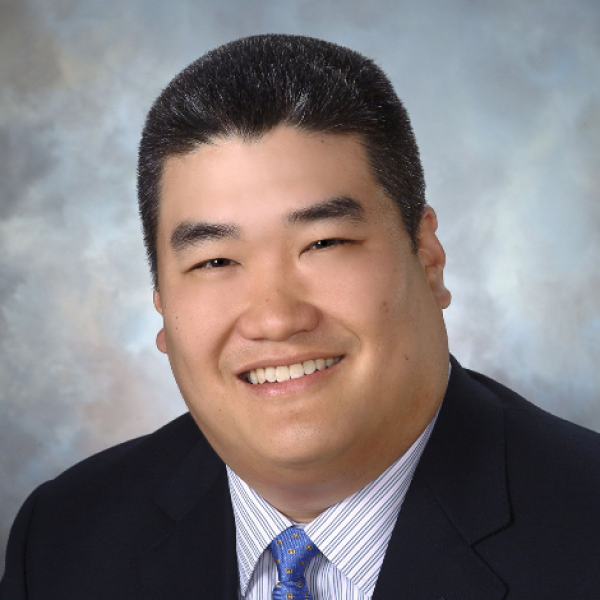 Paul H. Ting, M.D. is currently in private practice in Charlottesville, VA. Previously, he served as an anesthesiologist in the United States Air Force and subsequently was on the faculty of the University of Virginia Health System. He maintains an interest in Regional Anesthesia, the application of technology to medical practice, and issues related to fatigue and patient safety. Connect with him on Twitter (@paulhting) and LinkedIn (https://www.linkedin.com/in/pting/). Dr. Ting has long been a proponent of the wide reach of the Internet for purposes of medical education and communication; he served as a Section Editor for the world’s first Anesthesiology-related website (GASNet) and ran the world’s first patient oriented Anesthesiology website as part of About.com. As a proud alumnus of the University of Miami, you’ll find him during college football season cheering for his beloved Hurricanes.